Happy Onam Sona.. Pradhaman looks delicious, loved the whole setup and beautiful pics.. 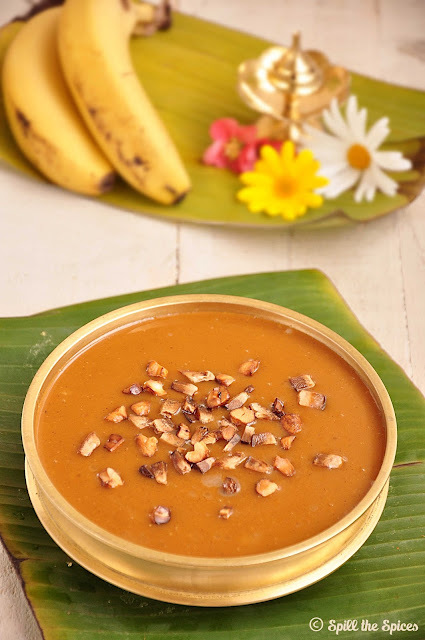 Happy Onam, love this delicious payasam..
A new & delicious dessert...............must try. 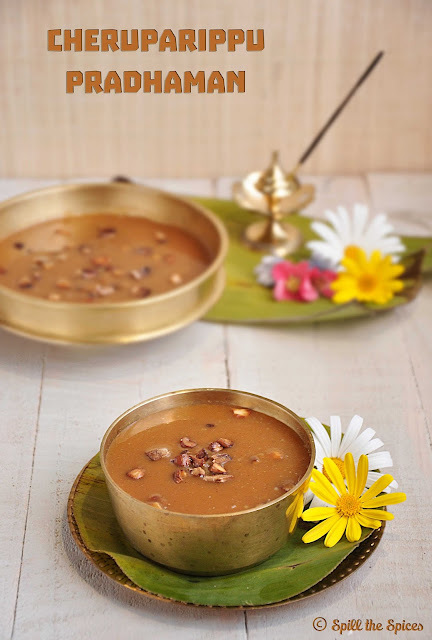 Happy Onam.. Payasam looks delicious. With the flowers in background gives an overall Onam feeling. The pics are so beautiful dear.. Happy Onam to you and family. This is one of my fav pradhaman and looks so yummy..
One of my fav ones and looks very delicious. Nice clicks too.. 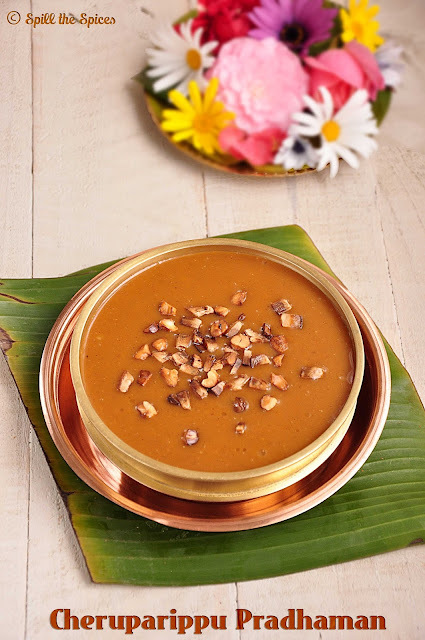 I like the idea of making this payasam with coconut. It looks amazing. and I appreciate your valuable comments and suggestions. Hope you liked my space and please keep visiting for new recipes. Please do not leave comments with links to your blogs, events and advertisements.